Transfers from Airport / Thivim Railway station . Complimentary Port Wine on Arrival in the Room . Complimentary entry to Casino Palms (In house Casino). EP : Room Only ; CP : Room + Breakfast ; MAP : Room + Breakfast and one meal ; AP : Room + All Meals Rates are subject to change without prior notice. No Refund will be granted on cancellation of hotel / package. Property, luggage etc., of the tourist due to an accident, theft or other mishap / unforeseen reasons. The Suites pamper you with an air conditioned bedroom, sitting room and a separate dining area. Not to mention, a mini bar, safe deposit locker, cable TV , tea and coffee maker, a host of luxury amenities in the bath room and an attached balcony. The Deluxe Rooms are meant to cater to the travelling jetsetter, who can take a breather from work on the attached balcony. The delightful salty scent of the sea can do wonders for tired minds! The Super Deluxe are spacious, air-conditioned and come with a double bed, mini bar, safe deposit locker, cable TV, tea and coffee makers, a host of luxury amenities in the bath room and an attached balcony. The Rustic beach villas, with sweeping verandas leading up to cosily comfortable rooms. 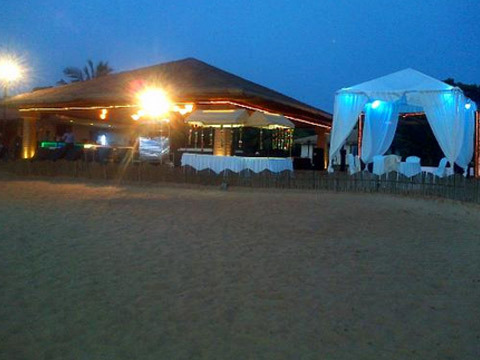 Watch the sun set over the Arabian Sea, stretched on the veranda deck, sipping a chilled drink, far away fro m the crowds. 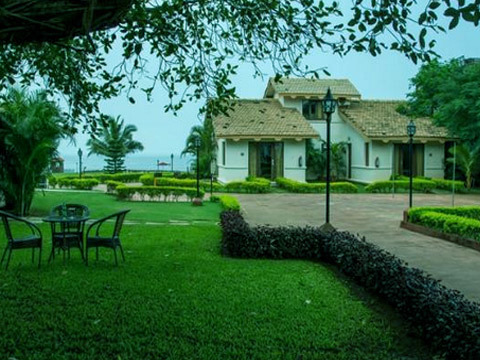 The Villas are intricately architect for a dream vacation, be it just sleeping on a king sized bed overlooking the arabian sea with the best contemporary service and amenities or just enjoying the serenity of the lush green lawn while you have a cup of tea sitting on the lawn reserved only for you. Waves, sun & lots of fun is what La Calypso is all about. Doesn’t matter if you are a globe trotter, corporate guest, a family on vacation, foodie, happy go lucky wager or if you are looking to organize an event, party, wedding.. La Calypso is the place to be! 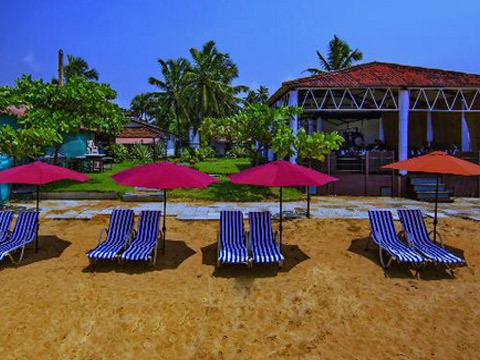 With resorts, hotel, restaurant, casinos and many more offerings, Our group is one among the best in Hospitality industry of Goa. At La Calypso, our top priority is comfort and convenience of the guests. The facilities and amenities provided, not just satisfy the necessities of our clientele, but also indulge them in luxury. 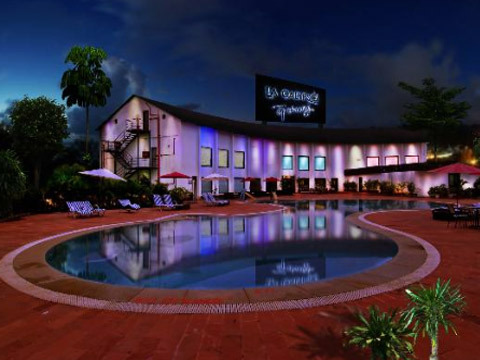 At La Calypso, with the numerous options we have for types of stay, amenities, setting and pricing, we strive to anticipate and fulfill your desires. With beautiful place, warm hospitality and excellent service it’a a given that your time spent at La Calypso will be the most memorable moments! La Calypso also promises a whole new experience of calmness and serene, through Swarn Spa, which brings together the wellness and well being. Waves, sun & lots of fun is what La Calypso is all about. 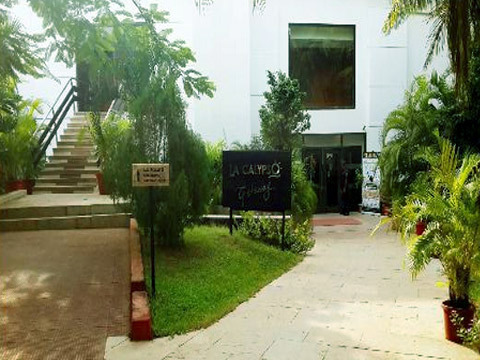 Doesn’t matter if you are a globe trotter, corporate guest, a family on vacation, foodie, happy go lucky wager or if you are looking to organize an event, party, wedding.. La Calypso is the place to be! 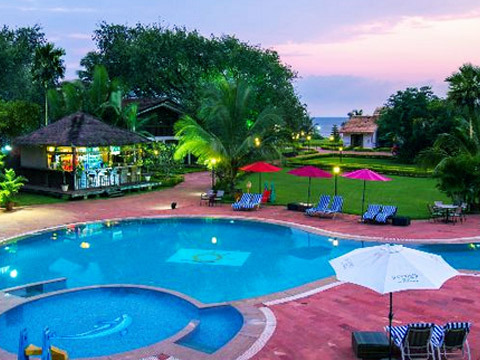 With resorts, hotel, restaurant, casinos and many more offerings, Our group is one among the best in Hospitality industry of Goa. At La Calypso, our top priority is comfort and convenience of the guests. The facilities and amenities provided, not just satisfy the necessities of our clientele, but also indulge them in luxury. At La Calypso, with the numerous options we have for types of stay, amenities, setting and pricing, we strive to anticipate and fulfill your desires. With beautiful place, warm hospitality and excellent service it’a a given that your time spent at La Calypso will be the most memorable moments! La Calypso also promises a whole new experience of calmness and serene, through Swarn Spa, which brings together the wellness and well being.